27 Jul How to find good surf instructor in Bali? 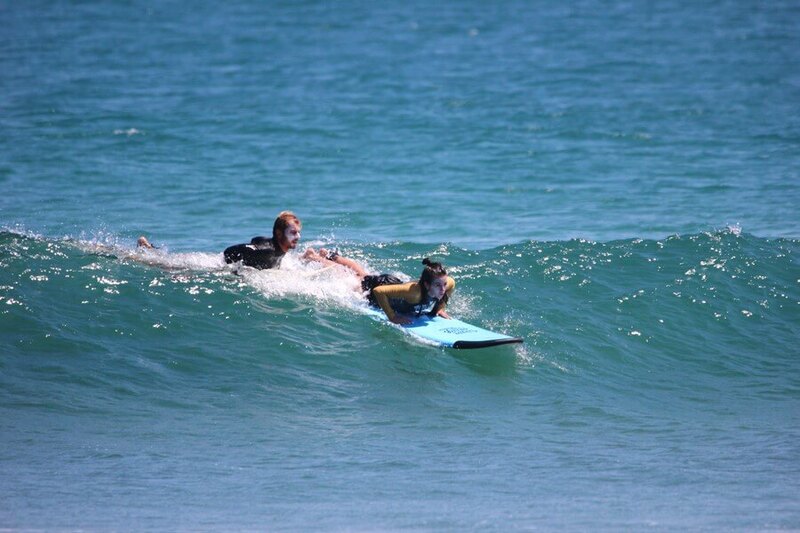 How to find a good surf instructor in Bali among such an abundance of offers? Any teaching process requires certain skills, especially when it comes to surfing. Not every pro surfer can provide proper lessons, because surf instructor is not just a person who can surf, but a surfer who can share his knowledge to you, no matter of what your level is. 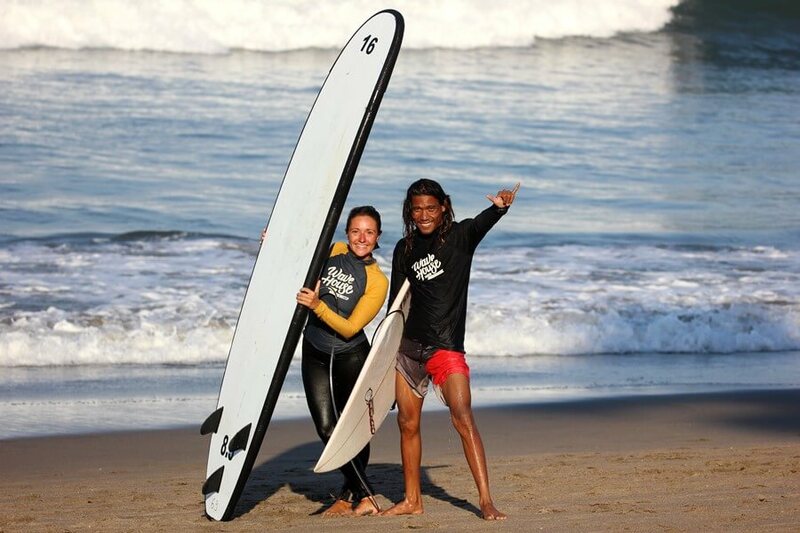 A good surf instructor in Bali – how to find “the one”? The presence of these 2 things indicates a serious approach of the instructor to your health and life in general. This is exactly why surf lessons from so called ‘beach guys’ are almost always cheaper – they do not need to spend money on insurance. And people, trying to save their money, potentially risk overpaying 10 times more if something goes wrong during the lesson. Service in local hospitals if don’t have insurance is very expensive, plus surfing is not always included in coverage of a standard policy. Specify this point and don’t listen to someone who will try to prove that waves are small and no insurance needed because nothing can happen to you next to this such an “experienced” instructor. Never know what can happen and instructors can’t control everything with 100% guarantee. And when insured accident comes, instructor like this can be the first person to leave, because he officially he is not responsible for you. When you have a signed agreement and insurance – any situation will be sorted out with an instructor help. 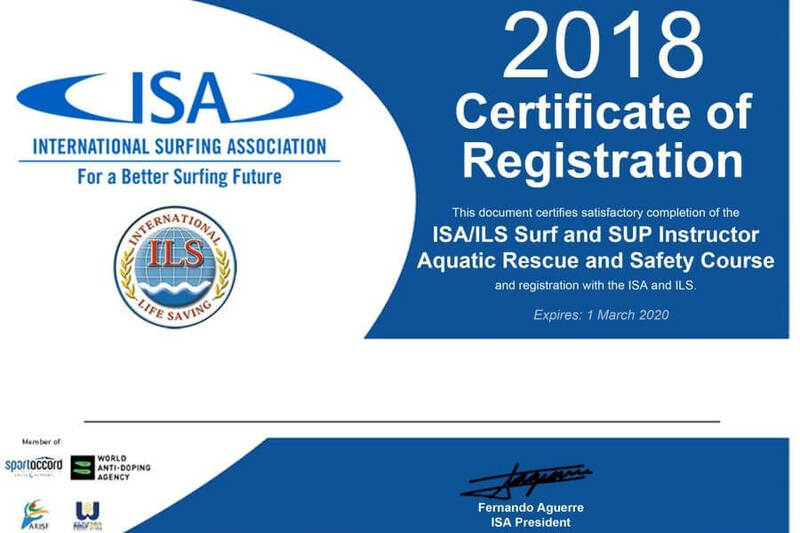 The surf instructor in Bali, as a person knowledgeable in all areas, of course knows all the surf slang from and to, but for his students it all has to be presented in the most accessible version. Want to know a secret? Some people, who just moved to Bali, learned surfing and somehow decided they can teach it to others, do it with a pathos. They will fill you with terms you don’t know, waiting for your enthusiastic reaction and feeding their ego with it. Talking about teaching someone surfing is not all about surfing. The nature of each individual person has its pros and cons, and the correct approach to every student is an important part of the profession of the surf instructor in Bali. A professional surf instructor in Bali knows all about tide chart, details of the current swell and waves at different surf spots around. Only based on the whole information about ocean conditions, will make a schedule and pick up the best spots and time for your level. Same time, other surf instructors in Bali aka beach boys are not focused on your result, but on their profit. So they easily will take you to a lesson anytime and anywhere. Because there is a huge competition between them that hard to beat since they all pretty much the same, so no one will miss an opportunity to make cash. You won’t get any positive experience on waves of the wrong size, but will waste your money and time. It’s also very risky for your health and even life. The instructor, of course, can’t make waves better, but he has to know best time and place to go and make the whole process of surfing as good as it possible. A surf instructor in Bali is a person who can be entrusted with their safety rules and with quality of your holiday (we mean its surfing). Very important does a person has a theoretical part and a photo/video analysis after a lesson. The theory is important for general presentation of surfing, visual analysis helps to look at yourself from the outside. There is a cliche that all surfers look same: a tall pumped-up guy with long blond hair, a tanned torso and with a couple of tattoos at least. 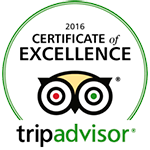 We won’t disappoint anyone – in many cases it is true. Plus from the surfers comes some special vibes – you will feel it straight away. This applies to surfers in general, and the teachers are distinguished by their strict view, since to this general hobby they have their own particular, more theoretical approach to surfing. They look at the waves, first of all, from the point of view of safety for their students. Instructors look more serious and concentrated.